Study reveals that more than 35 percent of people have never cleaned their smartphone with wipes. More than a third of people (35 percent) have never cleaned their smartphones with wipes, a cleaning fluid or a similar product, according to the study done by Insurance2Go, a gadget insurance provider based in Portsmouth, England. 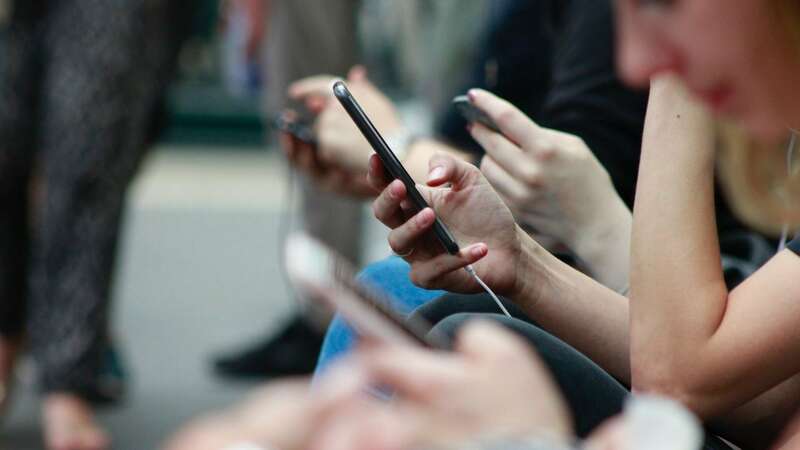 "The average smartphone screen has been found to be more than three times dirtier than a toilet seat," sky.com reported on 18 August, citing the findings. For the study, researchers swabbed three smartphones, an iPhone 6, a Samsung Galaxy 8 and a Google Pixel, to test for aerobic bacteria, yeast, and mold. Two in five adults (40 percent) first look at their phone within five minutes of waking up, rising to 65 percent of those aged under 35, while 37 per cent of adults check their phones five minutes before lights out, again rising to 60 percent of under-35s.